Don't be a nail biter! 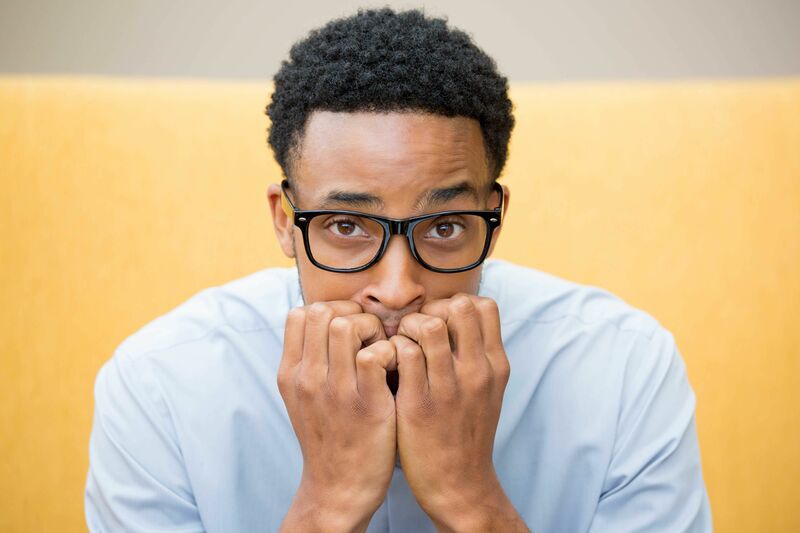 I bet you didn’t know that the fancy word for the habit of nail biting is “onchophagia.” Nail biting is considered a nervous habit that happens when you are stressed, excited, or bored. Almost half of all youths (ages 10-18) have been nail biters at one time. 30% of children and 15% of adults are currently nail biters, but most people kick the habit by the age of 30. 1. Chewing on your nails wears down your teeth. 2. It’s really unsanitary, since bacteria and germs get stuck in your finger nails. 3. Nail biting can delay your orthodontic treatment. And for our braces-wearing patients who still bite their nails, it can add additional pressure to your teeth and weaken your roots. 4. It can cost you money over time in dental bills. An estimated $4,000 dollars in dental bills can build up over a lifetime because of this habit. 1. Keep your nails trimmed short, so you can’t bite them as easily. 2. Put a rubber band around your wrist and snap it whenever you get the urge to chew your nails. 3. Use a bitter-tasting nail polish--- They make it specifically for nail biters! The next time you are at McFarland Orthodontics, bring up any questions or concerns you have about your nail biting habit… We are happy to help you!